Travel Time: 0 hours – you’re already there! That’s right! Belfast International Airport (BFS) temporarily changed its name back in December 2017, to Westeros Airport. For those who don’t follow the show, Westeros is the fictional world of Game of Thrones which is divided into the different regions (The North, Westerlands, The Riverlands and so on). Collectively, it’s referred to as Westeros; or in this case, Main Terminal, BFS. The name-change was to celebrate Northern Ireland as the major filming location for the show and marks the release of Season 7 on Blu-ray and DVD. Better keep an eye out for landing dragons! You may have heard of the Bayeux Tapestry in France? It’s a 230 foot tapestry from 1070 showing Norman battles from the Battle of Hastings and beyond. Over a thousand years later, we can introduce the 2017 Game of Thrones edition! No need to worry about spoilers: as each episode in Season 7 unfolded, new sections of the tapestry were revealed. So far, it’s unclear whether it will continue for Season 8 in 2019. You can now see the complete piece on display at the Ulster Museum in Belfast. John McGrillen, CEO of Tourism NI, said: “Game of Thrones has been transformative for Northern Ireland as a screen tourism destination. Discover something a bit different, just down the road from Belfast Airport! This UNESCO World Heritage Site was formed around 50 million years ago. It’s a geological marvel and has appeared in many films and modern art: Dracula Untold (2014), Hellboy II (2008) and even stars on Led Zeppelin’s Album cover for “Houses of the Holy” (1973). Several places along this rugged landscape are used in the show: Dragonstone’s Exterior, Melisandre’s introduction, Brienne’s defeat of SerLoras and many more. The Giant’s Causeway is worth the visit for ‘wow-factor’ as much as being a valuable Game of Thrones landmark. Discover the Magic at the Giant’s Causeway. A stone’s throw from the Bushmills, Dunluce makes a perfect landmark to visit alongside the Causeway and Antrim Coast for an epic day out. In the fictional universe, Dunluce Castle represents the Kingdom of Westeros. This means that Dunluce sits at the heart of the seven kingdoms. The HBC show isn’t Dunluce’s only claim to fame so you don’t have to be a “thronie” to visit it. The castle is also used in The Chronicles of Narnia as Cair Paravel and the real life castle is steeped in history too. It was built around the year 1500 for the now long abandoned Dunluce Town and was central in feuds between warrior chieftains and earls throughout history. Sadly, it was eventually lost to the sea in 1639 following sea storms and battles with the elements. However, the crumbling silhouette of the Castle remains a place of wonder and great place to visit today. Discover Northern Ireland invites you to explore Dunluce Castle. Introducing Winterfell from Game of Thrones. Castle Ward is repeatedly used as the Castle of The North, Winterfell, in the popular HBC show. There are over five other local filming locations you can visit while you’re here. A road trip to Castle Ward Estate can easily include diversions via the Whispering Wood, Walder Frey’s Twins and Strangford Lough; all equally as famous in the Thrones’ Universe. ‘Clearsky Adventure’ operates at Castle Ward which demonstrates a Winterfell Archery Range and gives you the chance to shoot an arrow, dress up in character, step onto the film set and go behind the scenes. This is one for the whole family so don’t worry about bringing the kids on this one. Winter’s coming and Winterfell needs extra knights and archers to protect the Northern Castle! You ready? Castle Black – The Northern-Irish location, otherwise known as Magheramorne Quarry in County Antrim, has played home to scenes such as the massacre at Hardhome and the battle of Blackwater. Kings Landing – Titanic Studios is not only well known for its features within many Game of Thrones scenes, but also where the Titanic Ship was built, hence the name. The location has been the main studio for all 8 of the series, and is 106,000 square feet. Riverrun – Linen Mill Studios in Banbridge, currently fully-working studios, is famous for being used in the scene the Three-Eyed Raven’s cave. Each of these locations will be open and available to visit in 2019, and will feature the sets that were used for filming, as well as exhibitions of costumes, props, weapons, models and artwork. 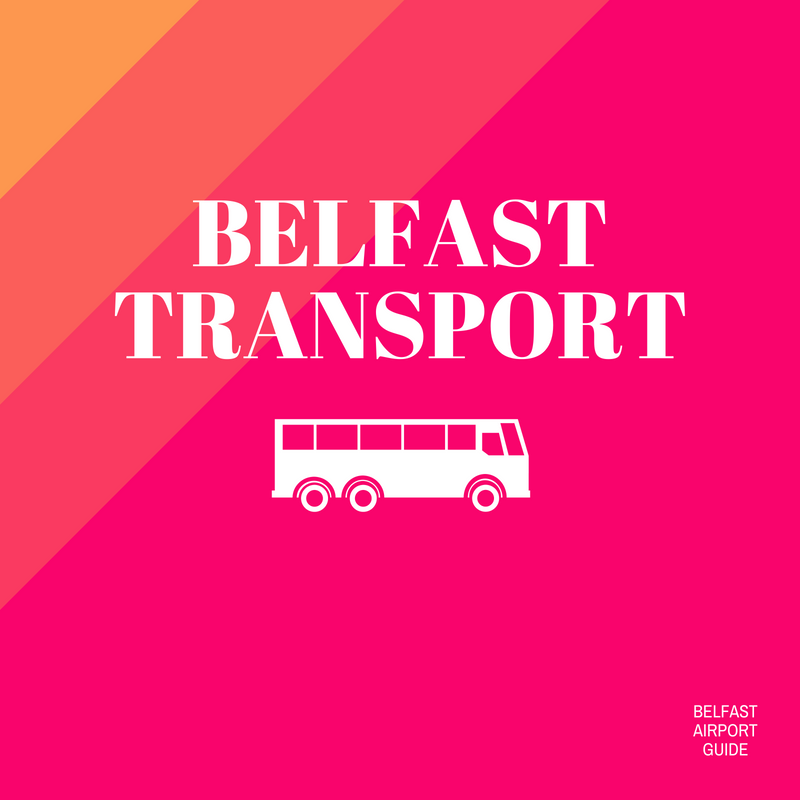 What’s the best way to get around Northern Ireland from Belfast International and explore Westeros? 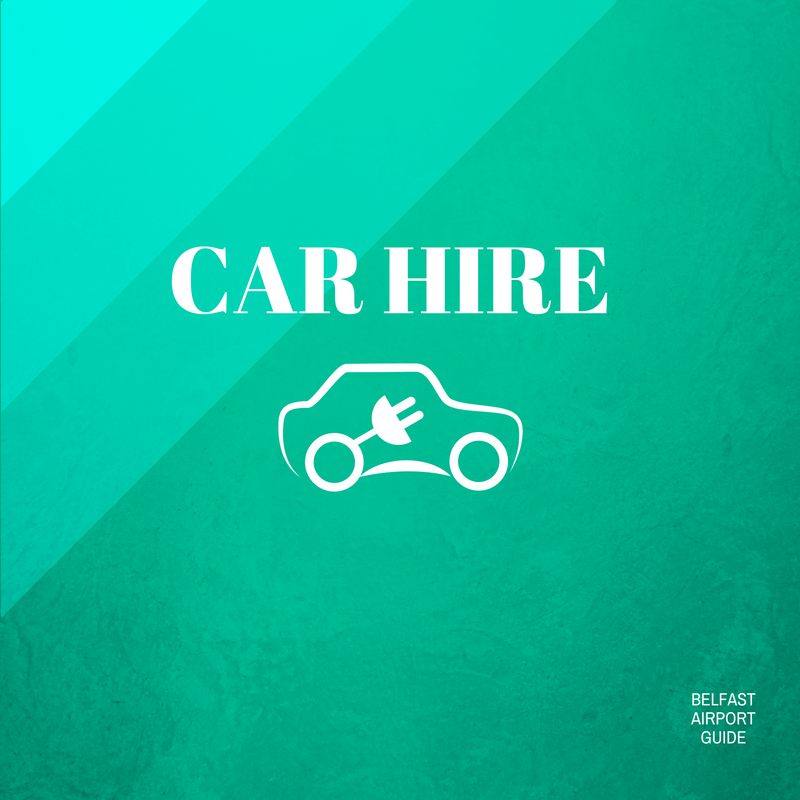 Hire a car and voyage around Northern Ireland and the world of GoT, yourself! 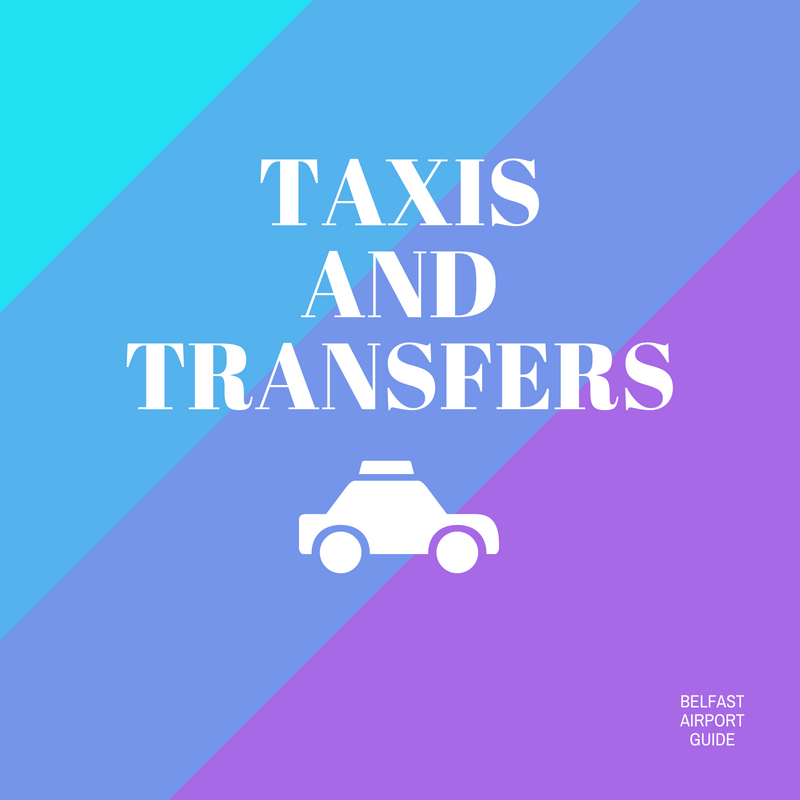 Take your pick of transport options and let us save you money doing it.